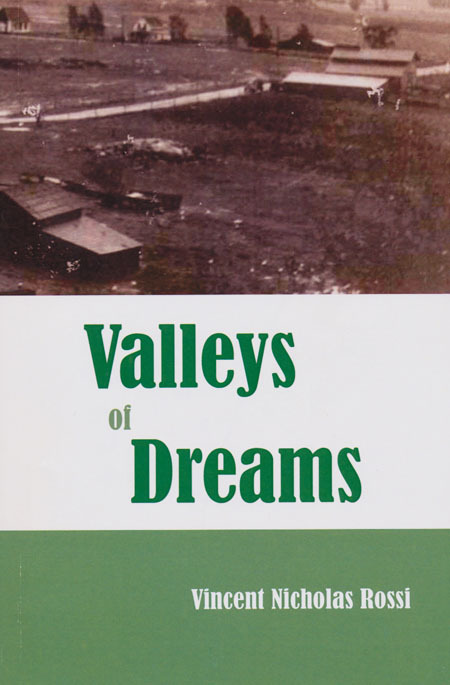 In Valleys of Dreams, Vincent Nicholas Rossi continues his exploration of San Diego County history. He offers stories of people, places and events that shaped and reshaped North County from a farming region where livestock outnumbered people to a burgeoning urbanized landscape of homes and shopping centers. Or: Send check or money order to StorySeekers, PO Box 27343, San Diego, CA 92198-1343. 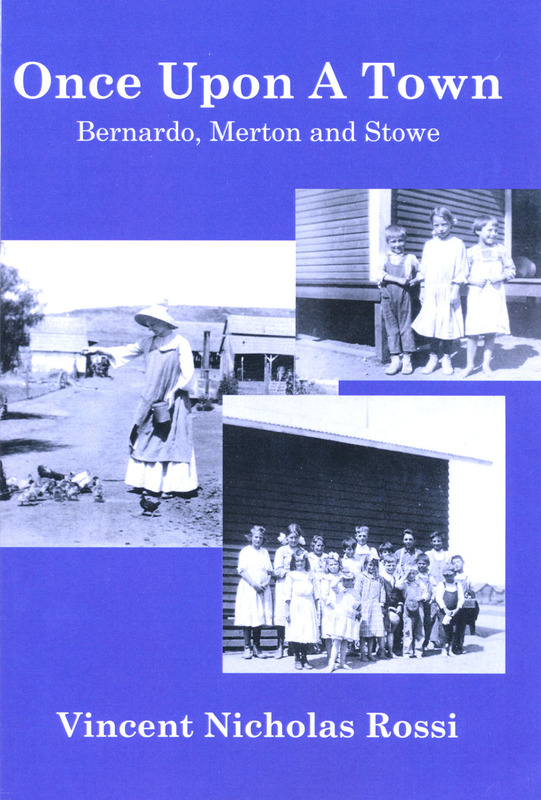 Building on his previous book, The Lost Town of Bernardo, Vincent Nicholas Rossi adds the stories of two neighboring Poway Valley towns, Merton and Stowe. Through photos and anecdotes gleaned from his research in county museums and archives, he offers a picture of people and places from another time in county history. $12.91 (tax included) plus $3.00 shipping.